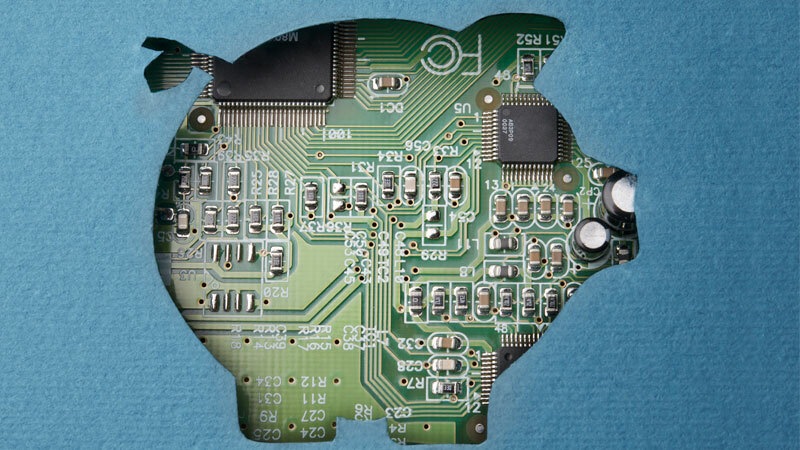 Customers today have higher expectations and more financial options than ever before. 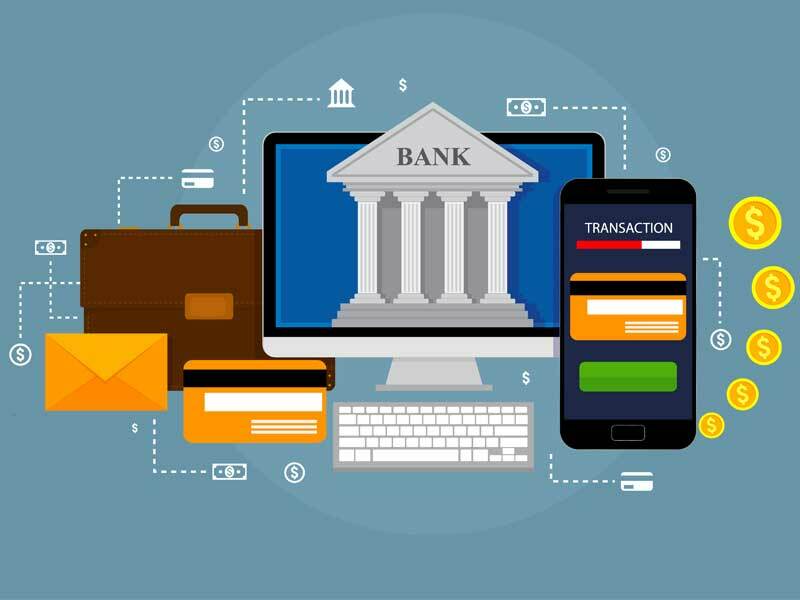 We help both fintech and established financial brands put customers first. 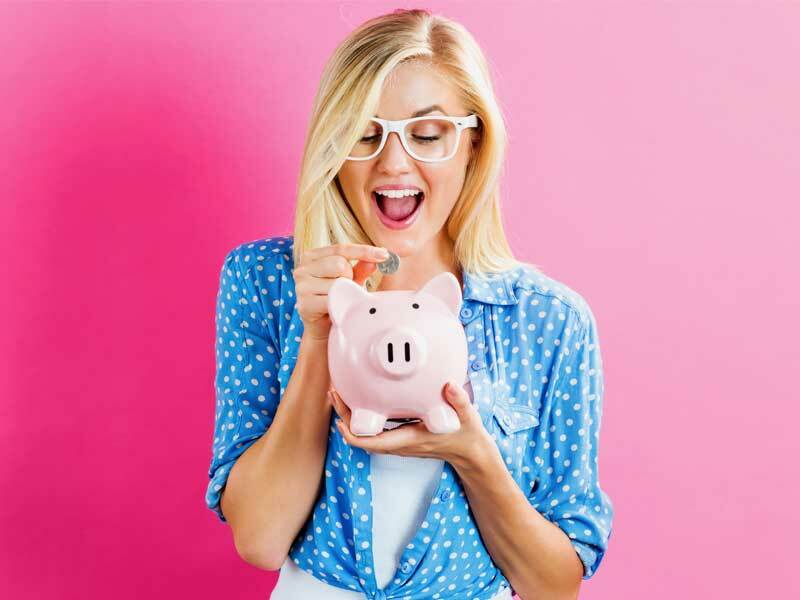 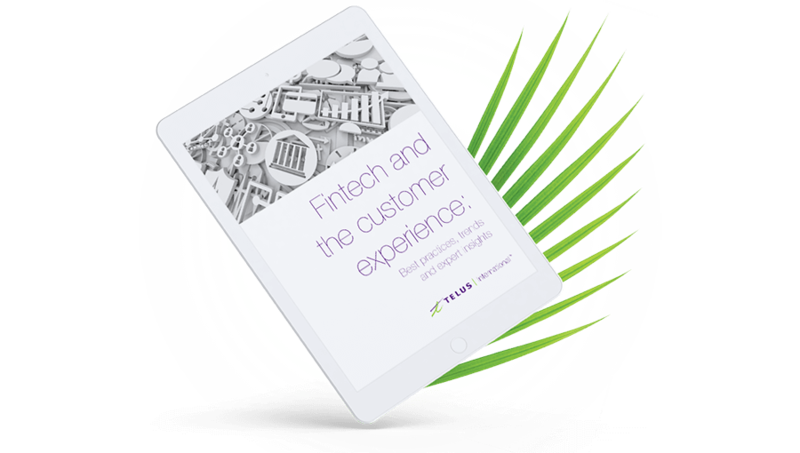 More than a third of all Financial Services respondents say that CX - specifically making the experience on their properties easy/fun/valuable - will be the primary way they seek to differentiate themselves in the next five years. 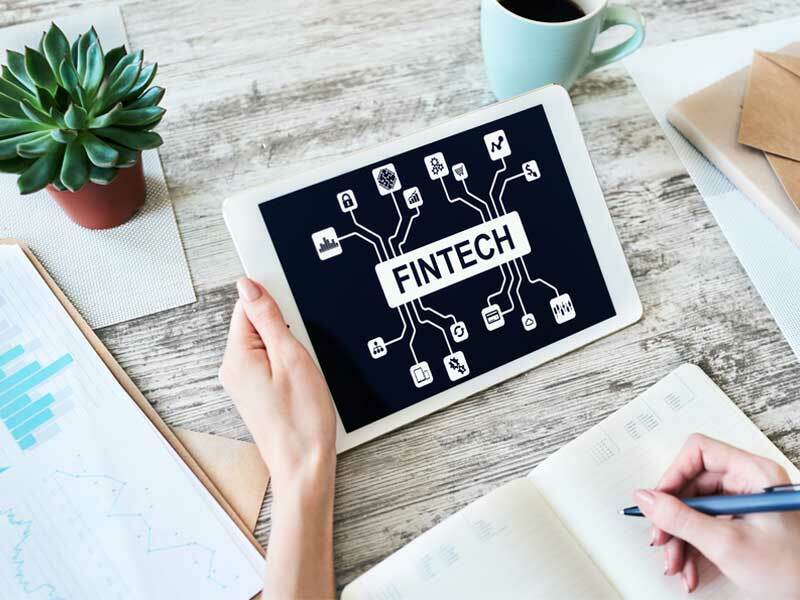 We support both fintech and established financial brands put customers first by helping acquire, nurture and solidify customer relationships. 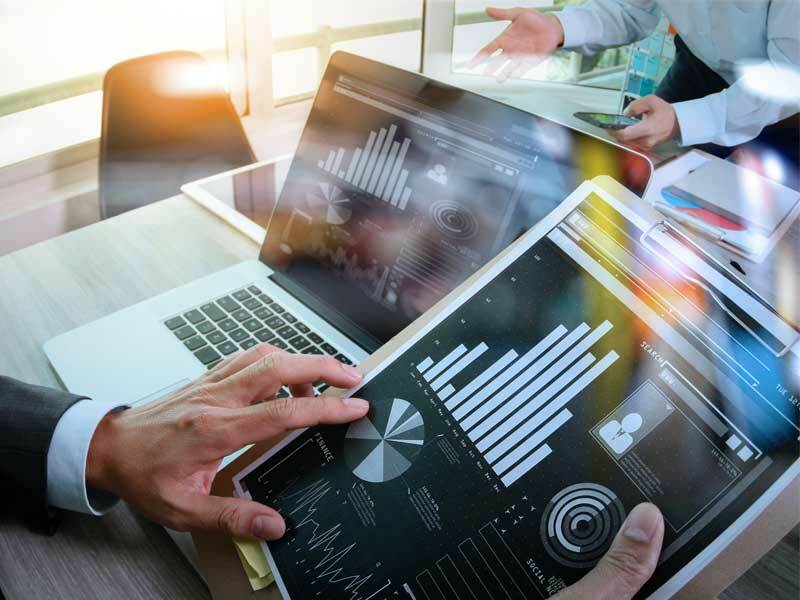 From Speed to Market to Awareness and User Adoption to Low-Effort Customer Experiences and 360 Customer Analytics to Trust and Safety and Loyalty and Amplification, we optimize customer-first, best-in-cass experiences that grow customer bases. 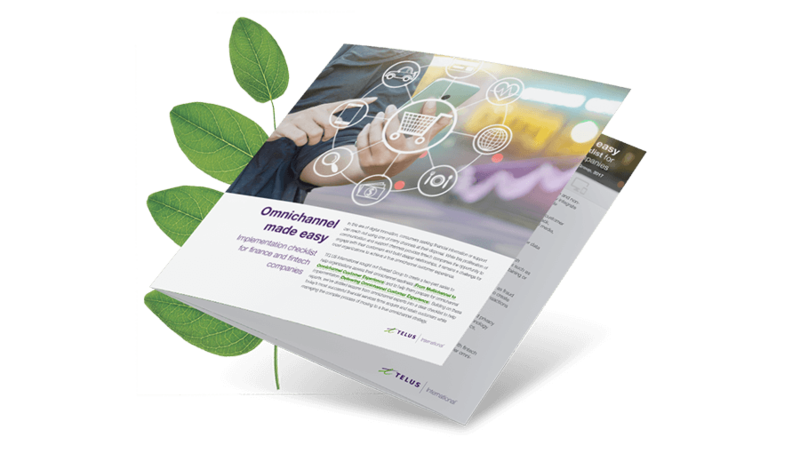 Download an easy-to-follow checklist created by Everest Group, in partnership with TELUS International, to help financial services and fintech firms acquire and retain customers while managing a true omnichannel strategy.